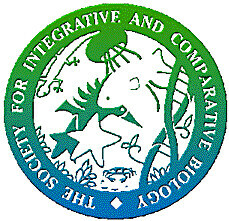 This January I made my way down to New Orleans to attend the annual meeting for the Society for Integrative & Comparative Biology, also known as SICB. This meeting is larger and includes faculty members, post-docs, and graduate and undergraduate students. Attendees come from many fields, including ecology, evolution, physiology, biomechanics, and genomics, and they are often interested in the intersection between two or more of those fields. The vast majority of presentations are 15-minute talks organized into two-hour long sessions centered around a common theme, though there are also posters, longer talks, and workshops. One of the workshops I attended helped me learn how to sketch-note, or take notes on a talk in a visually appealing and stimulating way. Right away, I began practicing sketch-notes at many of the talks I watched. 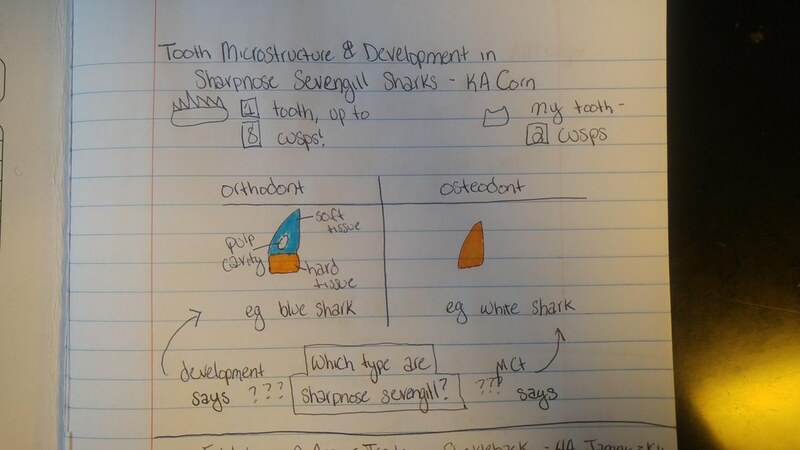 Figure 2 My sketch-note from KA Corn’s talk on sharpnose sevengill shark teeth. This talk focused on the evolution of shark teeth, which typically come in two categories: the ostensibly simple osteodont teeth, which are primarily hard, mineralized tissue; and the more complex structured orthodont teeth, which have a hard tissue base, but also include soft tissue and a cavity. Developmentally, sharpnose sevengill sharks produce orthodont-like teeth; however, the micro-CT scan for these teeth looks much more like those of known osteodonts. 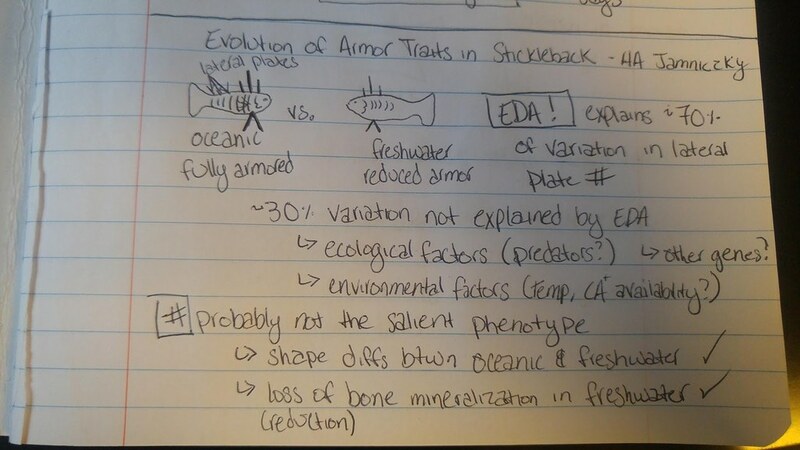 Figure 3 My sketch-note from HA Jamniczky’s talk on threespine stickleback lateral plates. It’s a tale almost as old as evolutionary biology – during the last glacial retreat, oceanic threespine stickleback repeatedly and independently colonized many freshwater glacial lakes in the northern hemisphere. As time went on, the freshwater populations often lost much of their armor, including the bony lateral plates on their sides that protect their vulnerable flanks. Scientists counted the number of plates each individual had and managed to associate variation in lateral plate number to a single gene position called EDA. However, much of the variation in lateral plate number is not explained by EDA. What other genes might be acting here? Could ecological factors, such as the presence of certain types of predators, be influencing plate number? Is calcium availability or temperature playing a role? This research set out to answer some of these questions by examining a larger suite of “armor” traits , characterizing not just the number of plates but also their size, shape, and rate of bone mineralization.